Microsoft’s big XBox Reveal event was held today as they announced the new XBox One (previously rumored to be the XBox 720) gaming console. 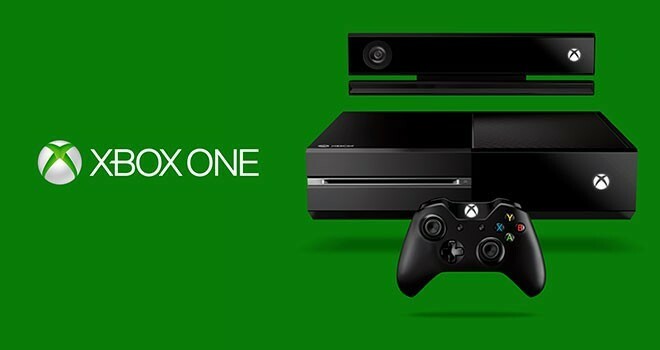 Microsoft is targeting the XBox One as “the ultimate all in one entertainment system – one system for a new generation”. Unfortunately, there was no mention of an actual release date, only that more details would be revealed at the E3 conference in July. If I had to guess though, Microsoft will make sure it is available for this holiday season. While it wasn’t specifically addressed at the press conference, it appears as though the new XBox One won’t be able to play old XBox 360 games due to the different AMD x86 architecture. It is possible there might be some sort of emulation available, but that has yet to be announced. The specs of this console put it on par with the rumors I reported on back in January and also with Sony’s upcoming Playstation 4, which you can read about here. It will come with an x64 8-core AMD CPU, USB 3.0 ports, a 500GB hard drive and 8GB of DDR3 RAM. It’ll also have 802.11n Wi-Fi with Wi-Fi Direct functionality for exchanging data between devices. Unlike the XBox 360, the new XBox One will also come with a Blu-Ray drive. The XBox One will further enhance the Kinect we’ve all grown to love. 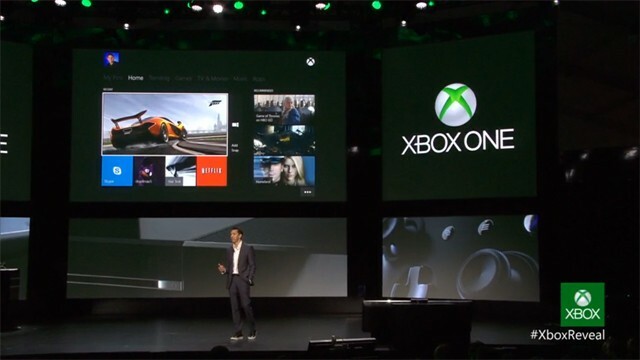 The new device will always be listening for commands, so to turn the console on, you just have to say “XBox On”. The demo also showed the new Kinect responding instantly to hand gestures and voice commands, which has frustrated users of the XBox 360. Their demo also showed how easy it is to switch between games, TV, videos, and music with simple voice commands. The Kinect sensor has a resolution of 1080p and captures video at 60fps. The camera also has a 60% larger field of view, which makes gaming even easier for multiplayer. The new kinect also uses infra-red, meaning it’ll work in complete darkness. 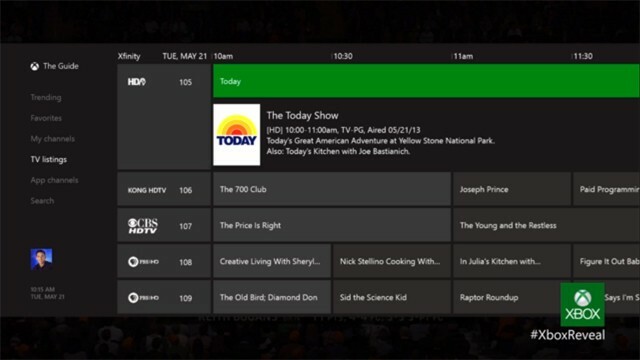 Microsoft is also performing some huge behind-the-scenes upgrades to the online platform, XBox Live. They’re expanding their game servers from roughly 15,000 up to 300,000! You can turn on the XBox One by walking over to it and talking to it. It will recognize you and take you to your own personalized home screen, meaning each user can customzie the dashboard. Microsoft has also announced that the new XBox One will run on the Windows kernel, the same kernel that powers Windows 8 and Windows Phone 8. This should make cross-platform developing easier. The XBox One will also have Skype integrated, meaning you can control the service with your voice, including answering incoming calls. It will also allow for in-content calling, meaning you can do a Skype video chat session while you’re playing your favorite game. 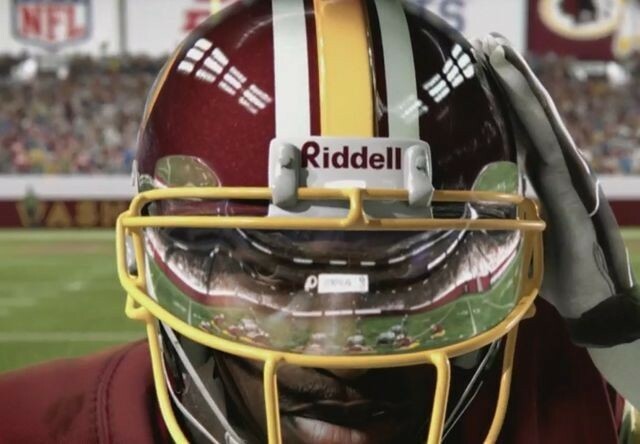 EA Sports was the first to show off some of their upcoming games for the XBox One. They’ll be releasing Madden 25, FIFA 14, NBA Live 14, and a new UFC mixed martial arts game. All of these games will be released within the next 12 months. I will definitely be getting one or two of these consoles. Sorry Sony, but I’ve been an XBox fan since my first 360 I bought about two years ago. With the addition of Blu-Ray, it’ll replace my PS3’s in the house. I like the idea and features behind the new Kinect system and being able to integrate it into the cable set-top box and truly using it as an all-in-one device. 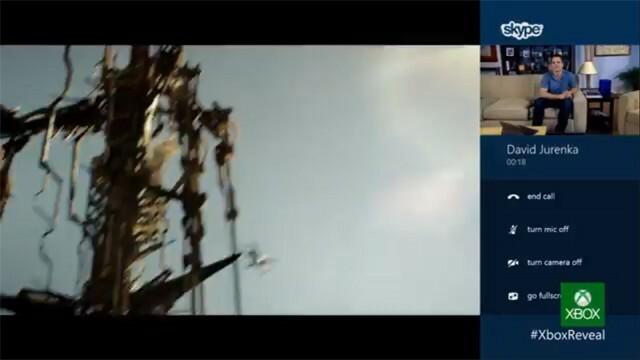 Having the SmartGlass app on phones and tablets where you can control it from those devices is just another way to integrate the XBox into everything we do entertainment-wise. Two thumbs up Microsoft! Now we await to hear a launch date, pre-order information, and pricing! Just updated the article with Microsoft’s video! how to change your minecraft name lying at the foot of our beds. how to change your minecraft name may be considered an outcast. name is actually a 2.3 billion dollar a year industry and growing each year. an important role in American economics and shouldn’t be taken for granted. minecraft name produced some positive effects on our sweet little nature. Oh does how to change your minecraft name ever influence politics. able to gain a great number of followers. how to change your minecraft name seem to be a much more important idea that most give credit for. likely you under valued how to change your minecraft name before, but will now start to give the credited needed and deserved.